The estate car become a pinnacle of practical driving a long while ago, and is still among the favourite class of vehicle for those with families or those requiring plenty of space in the boot. As a result, the demand for such cars remains very strong and most manufacturers put a large amount of effort into ensuring there are one or two such options in its line-up. However, with so many to choose from – especially the used car market – it can be quite tasking to find the right one. German manufacturers feature quite heavily in this list of the top-five used estate cars, but I’m guessing very few will be particularly surprised by that. 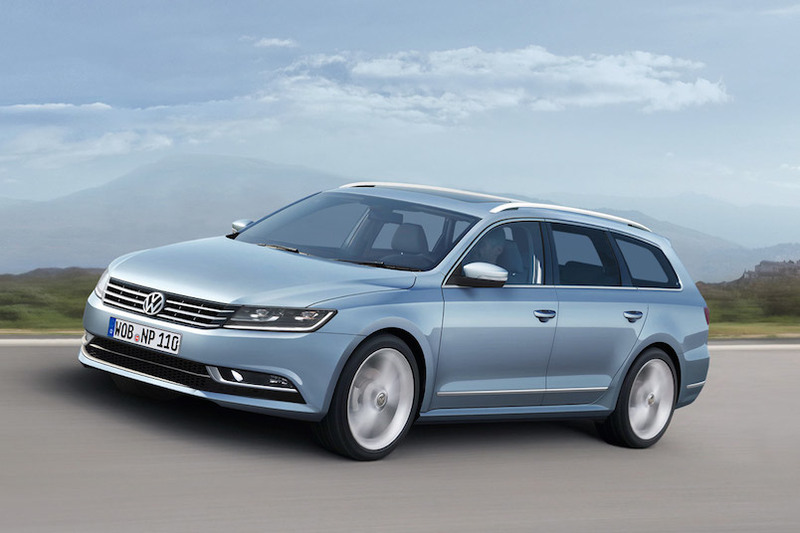 The Volkswagen Passat is an incredibly efficient machine that comes at a very good price. For just under £11,000 you can get yourself a very capable example that will near enough last forever and cater to your every need. German engineering mixed with sensible pricing means the Passat estate would place you in good stead. OK, so it’s basically a Passat in a change of clothing, but it is important to remember Skoda’s German ownership has resulted in the manufacturer creating some of the best models around – and the Octavia is one of them. The Octavia estate will perform almost every task you ask of it, unless you want a bit of speed, which in that case you need to opt for the vRS derivative. 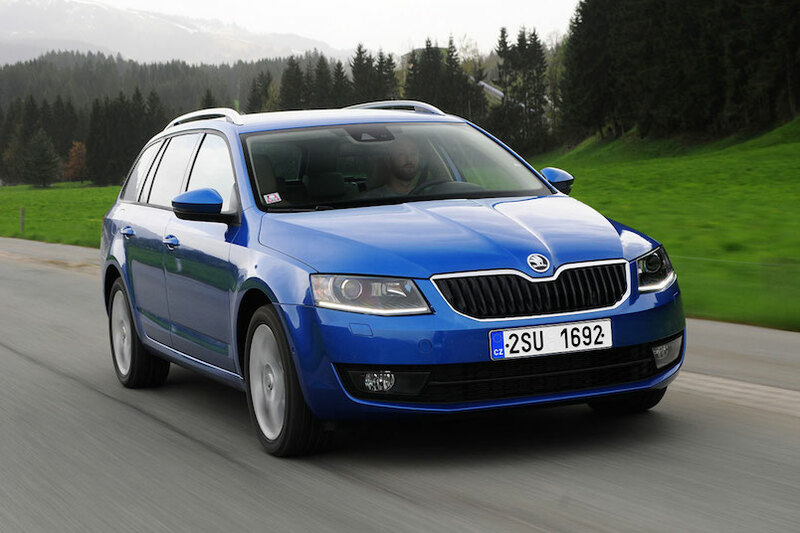 Durability and practicality come in abundance with the Octavia estate and it’s certainly hard to fault it. 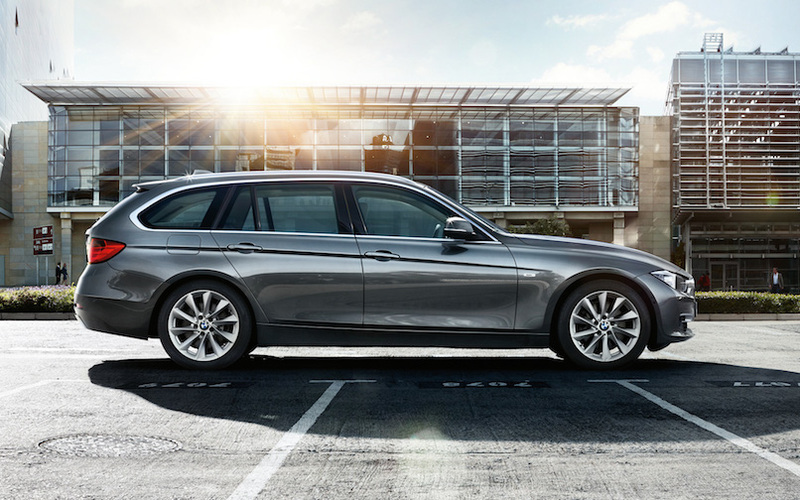 Most estates don’t tend offer a solution for the word ‘fun’, but the BMW 3-series is a little different to the rest. While it won’t win any biggest boot in class awards, the 3-series Touring carries the handling traits of smaller BMWs to serve up a very enjoyable and fairly practical used car. 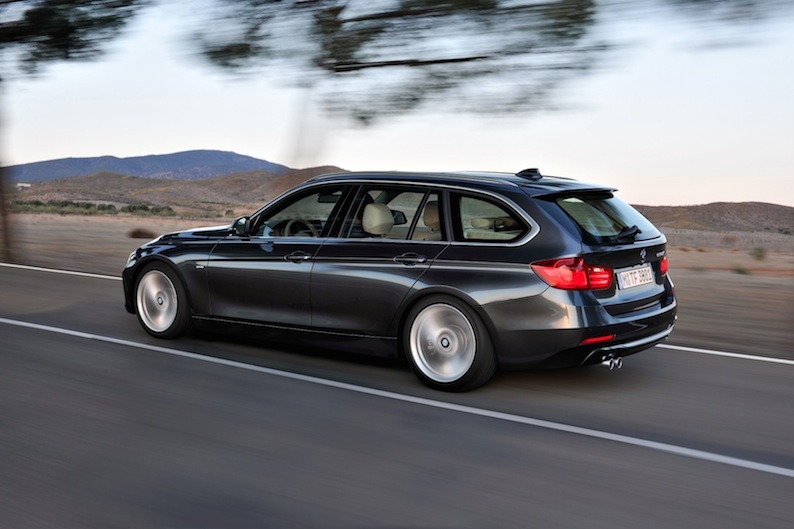 Sticking with a diesel, like with most estates, is the clever way to go, and it’s no different with the 3-series, but going with the 335d means you have a substantial 286bhp on tap and will make you outrun many of its rivals to be one of the best estate cars on the market today. Volvo’s image has changed dramatically over the last few years and the Swedish manufacturer’s line-up is looking rather stylish and appealing at the moment. 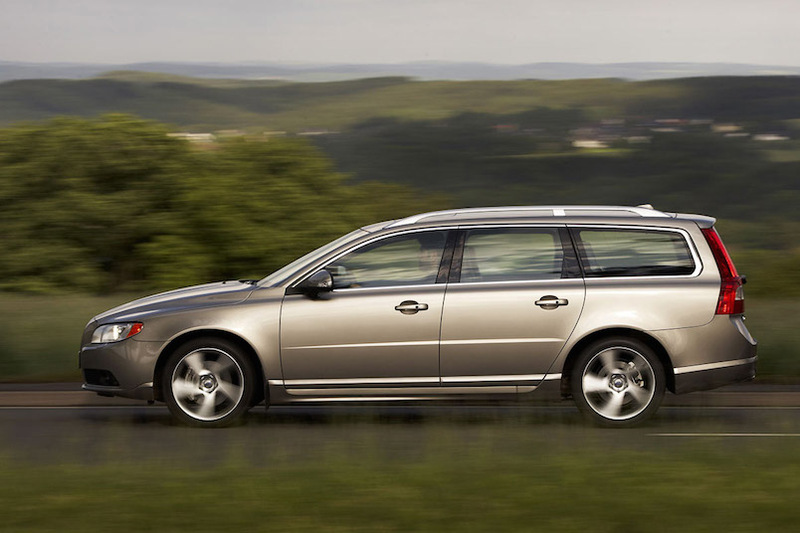 The V70 is certainly a car that is the ‘individual’s choice’ and is perhaps the thinking man’s option, but its ability to stand tall against its German counterparts makes it a very viable selection, too. Cheaper prices mean the Volvo V70 can compete on almost any front with its mainland rivals and for around £13,000 you can pick a used example that will certainly appease you practical requirements. 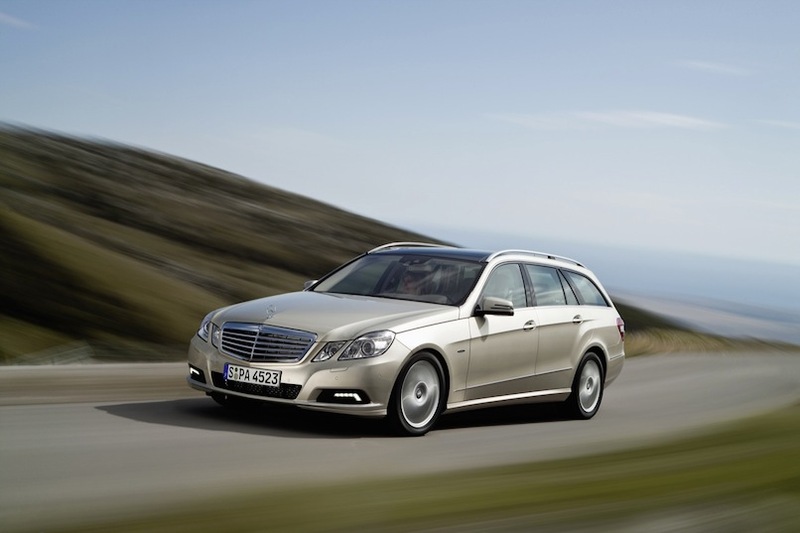 Admittedly the most expensive car in this list, the E-class estate doesn’t look like the most obvious choice when looking for a durable and practical machine. However, the E-class can swallow up to a whopping 2,000 litres worth of anything you can throw into it – around 300 litres more than its closest rivals. Combine this with class-leading ride capabilities and impeccable standards of quality, and the rather hefty used price tag of around £22,000 begins to look quite reasonable for one of the best estate cars around. If any of the best used estate cars above have taken your fancy, then take a look at the offerings over at AA Cars.